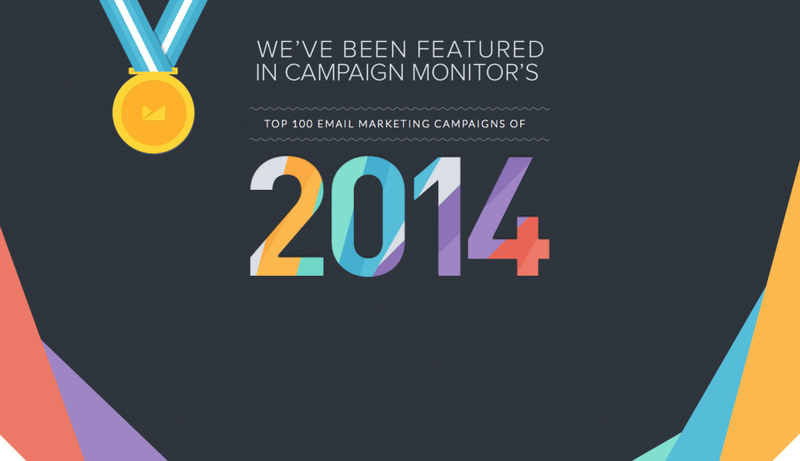 We're honored to be featured in Campaign Monitor's Top 100 Email Marketing Campaigns of 2014! We love Campaign Monitor and have been using their stellar email service for years. We're so proud to be included in the list.